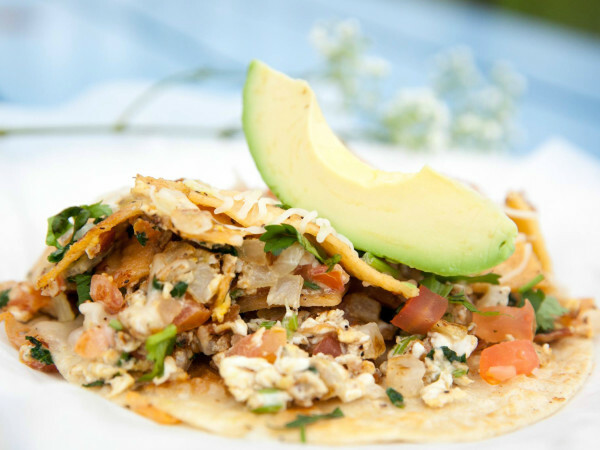 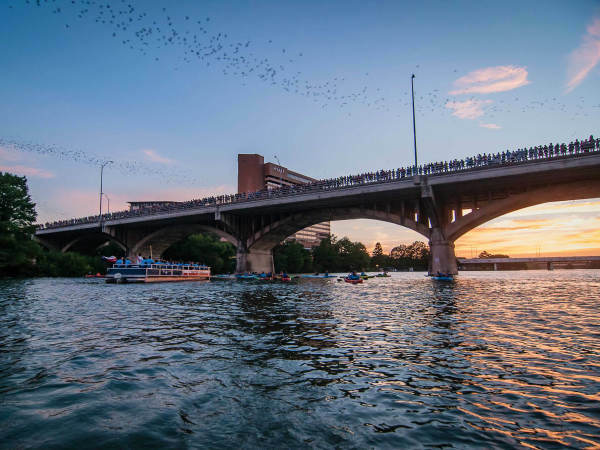 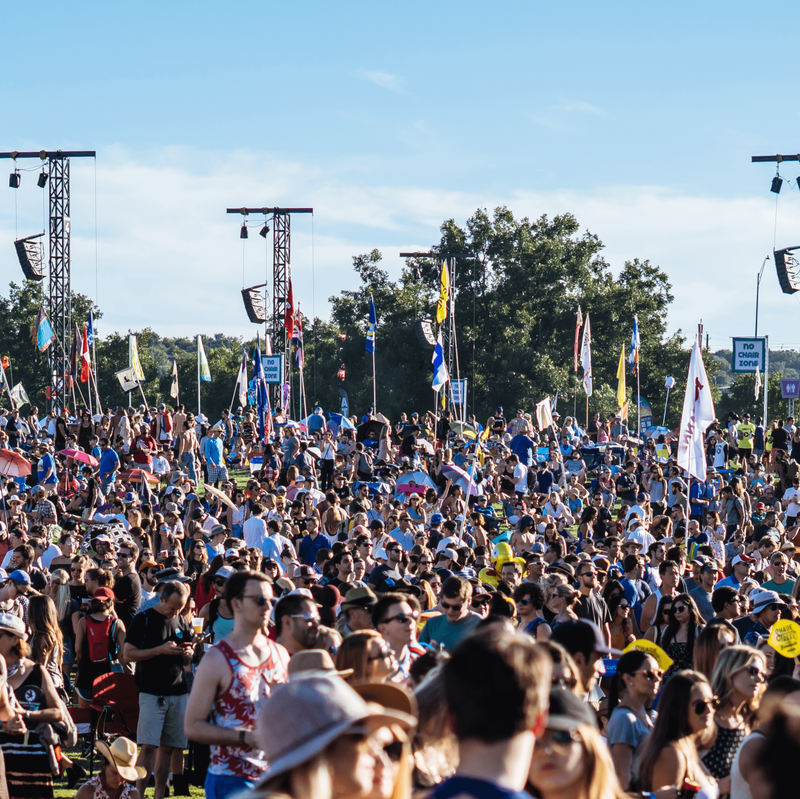 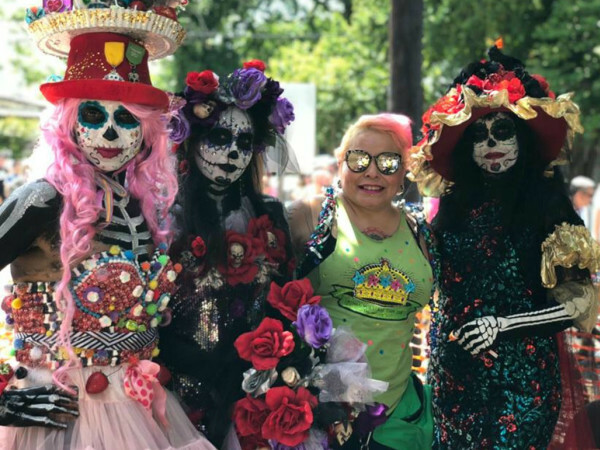 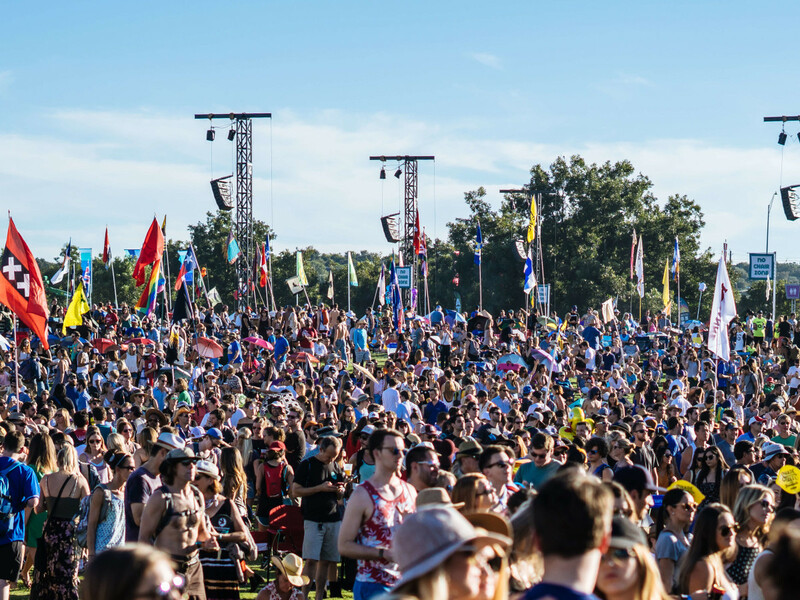 Finding your friends at Austin City Limits Music Festival isn't exactly a walk in the park. 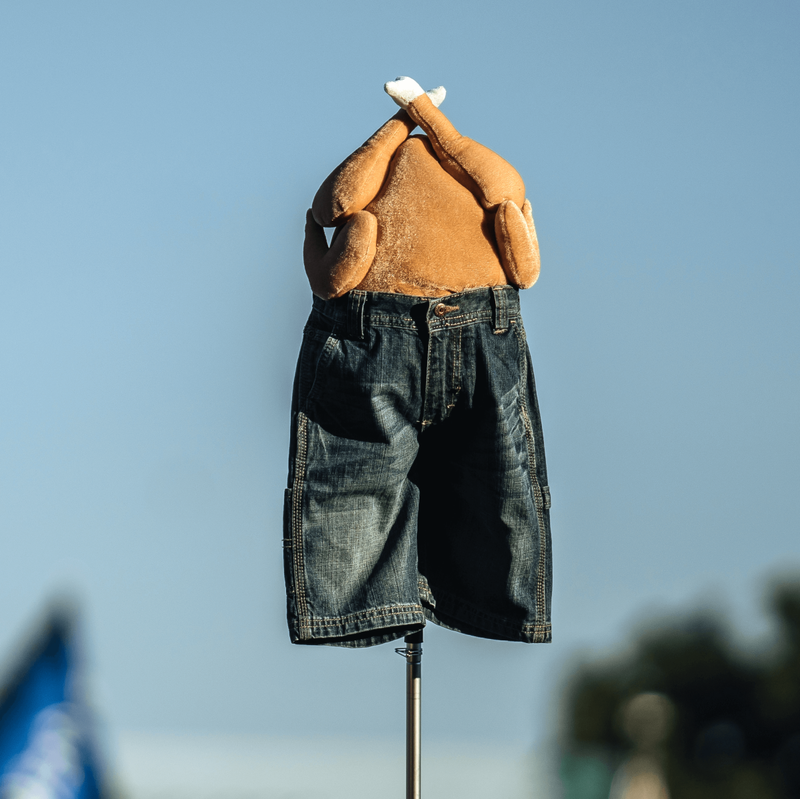 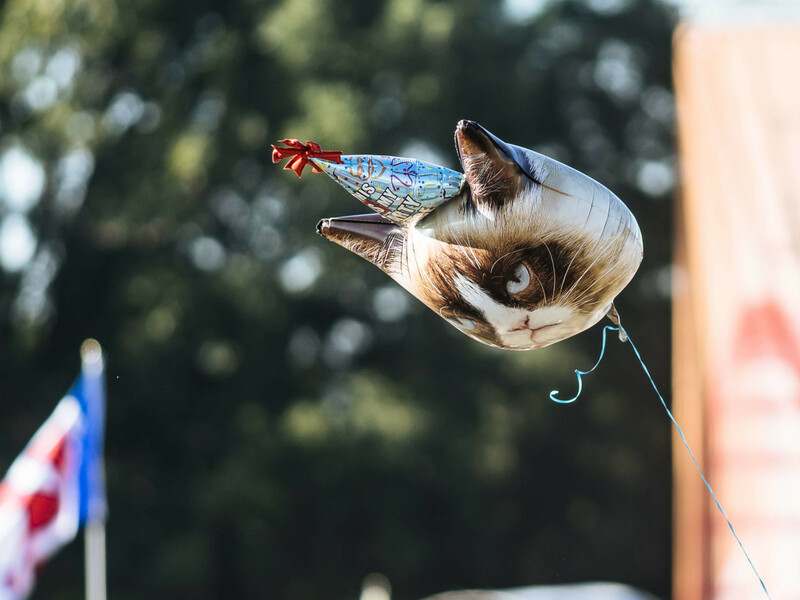 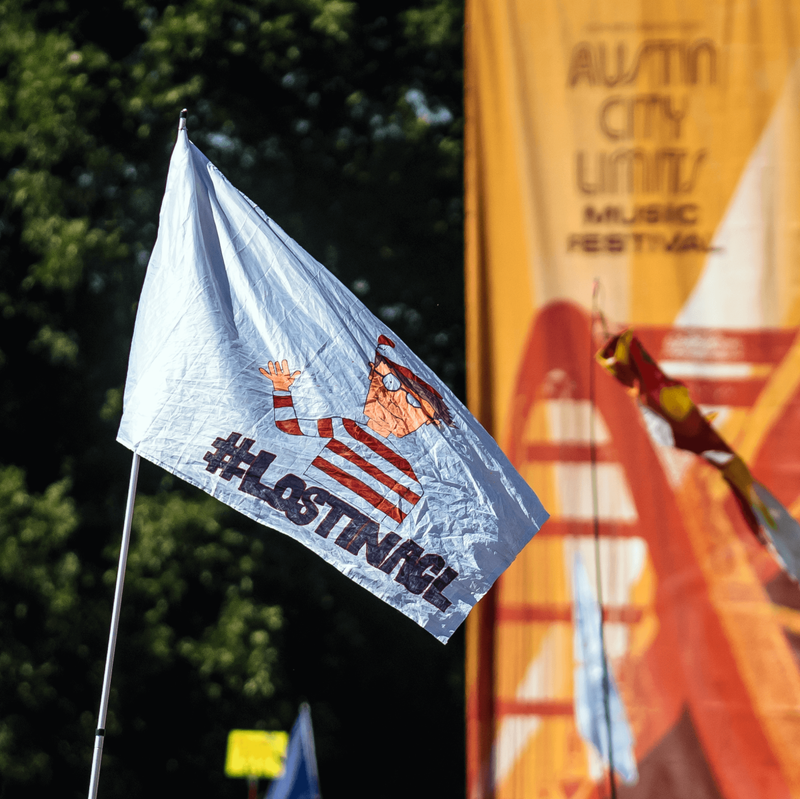 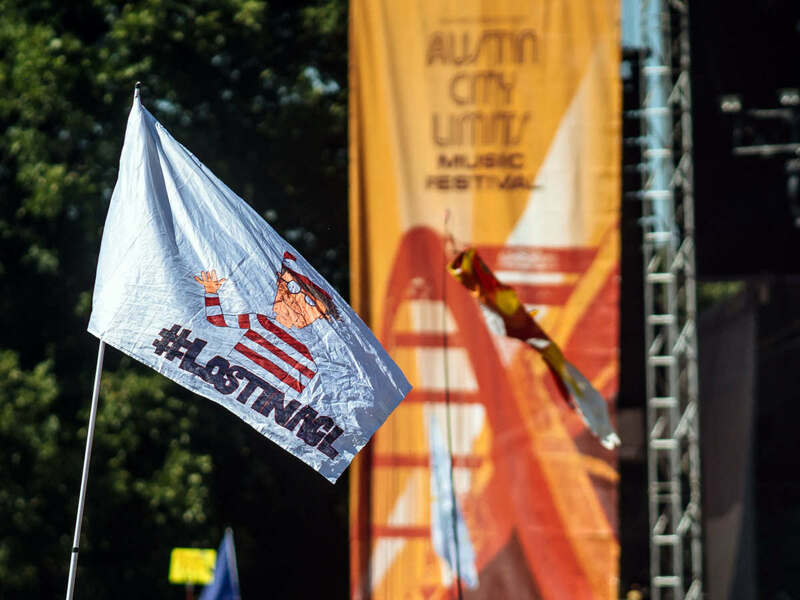 That's why flags (and not man buns or overalls) were the biggest trend spotted at weekend one of ACL Fest 2016. 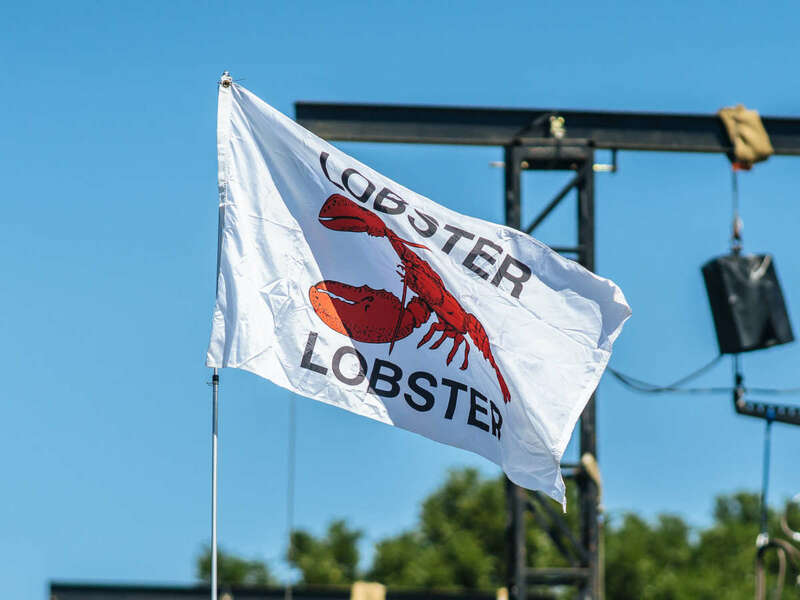 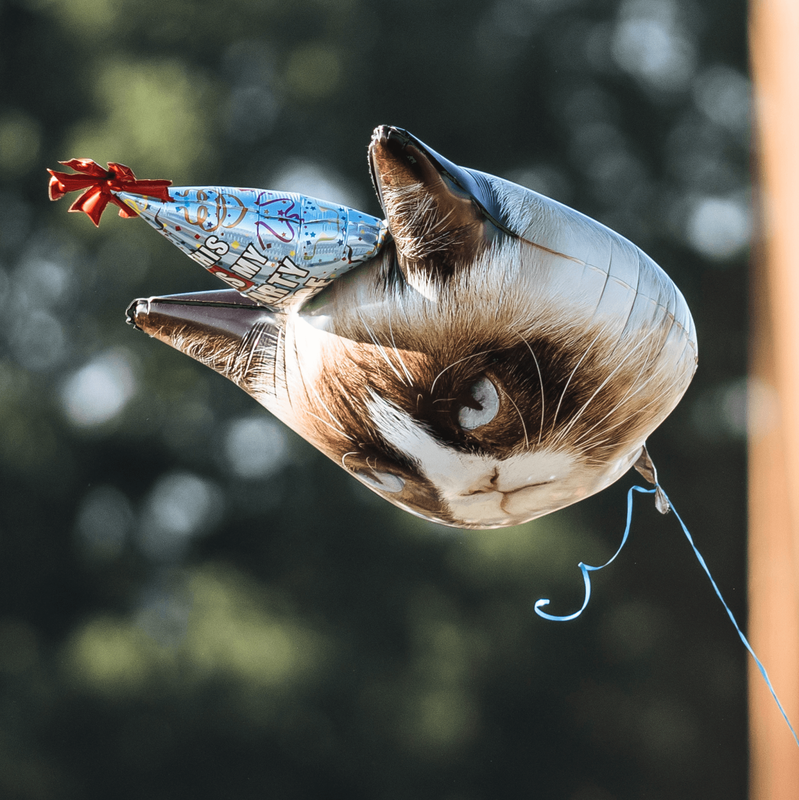 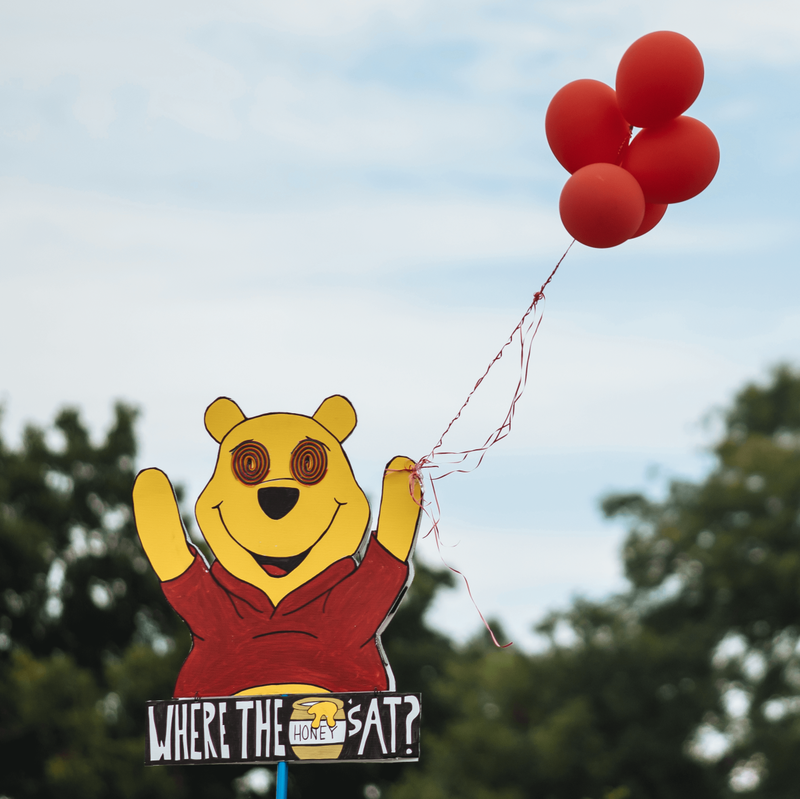 Festivalgoers used these banners to alert friends to their location in the crowd, and we at CultureMap couldn't help but enjoy their colorful — and often hilarious — means of attracting everyone's attention. 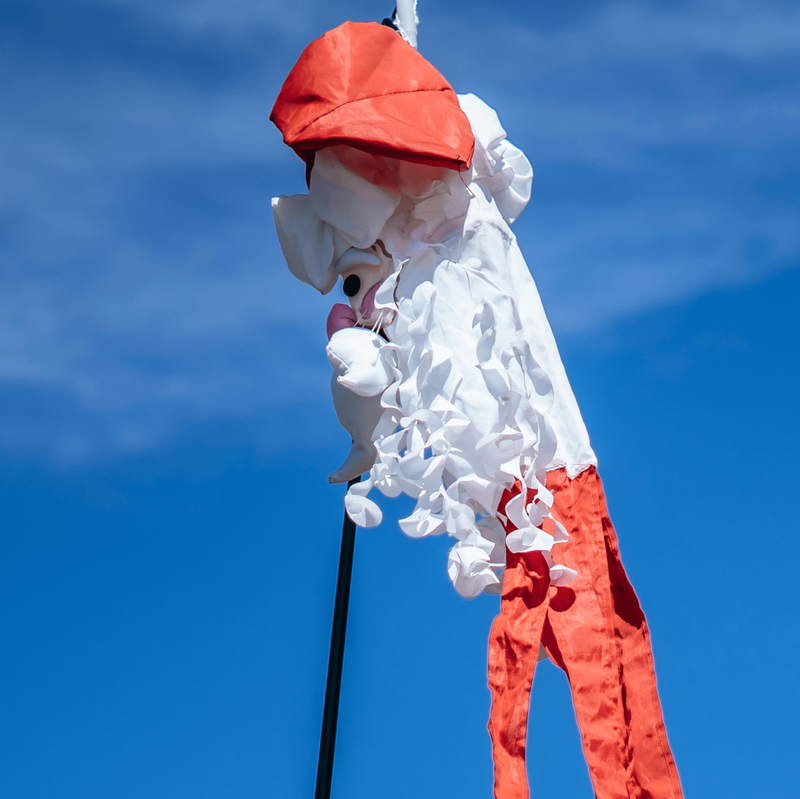 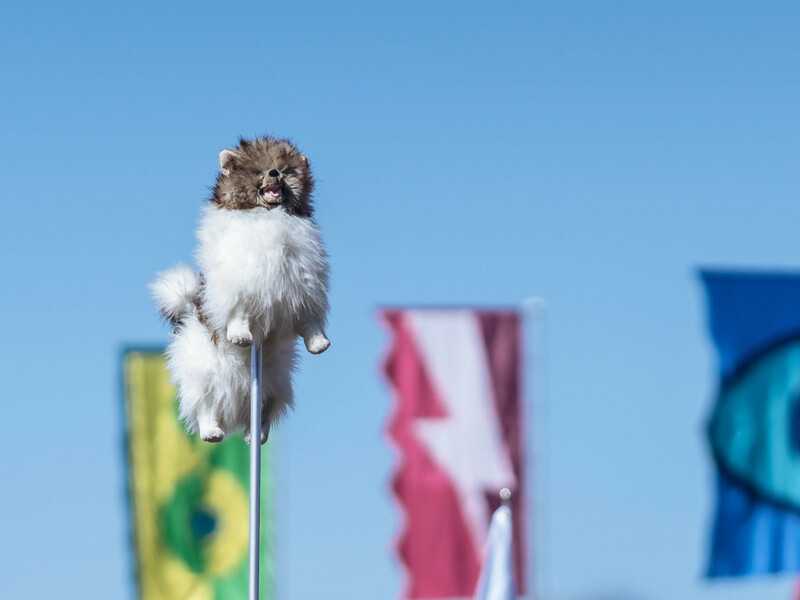 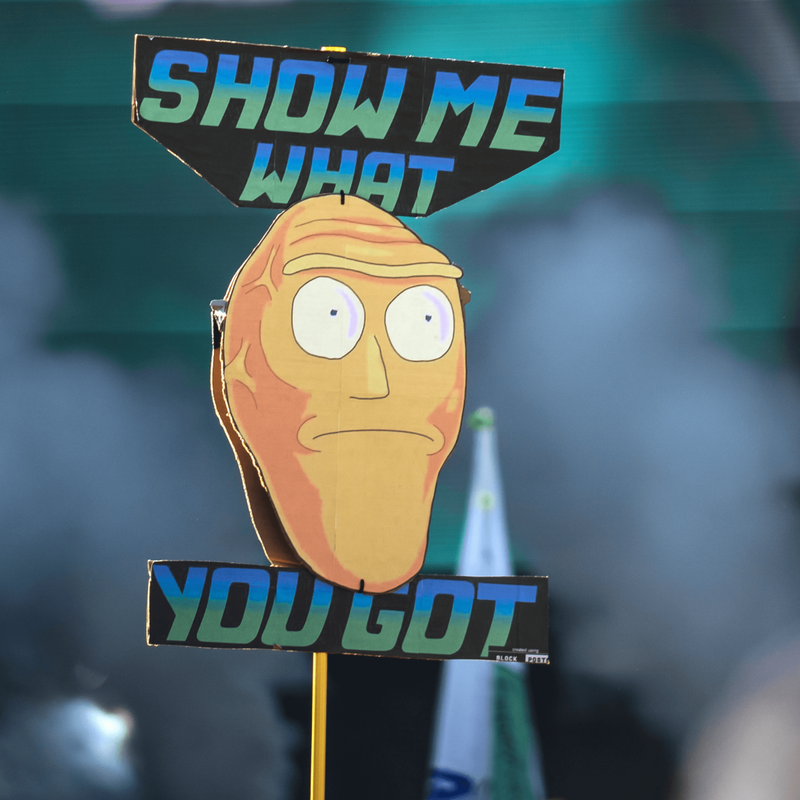 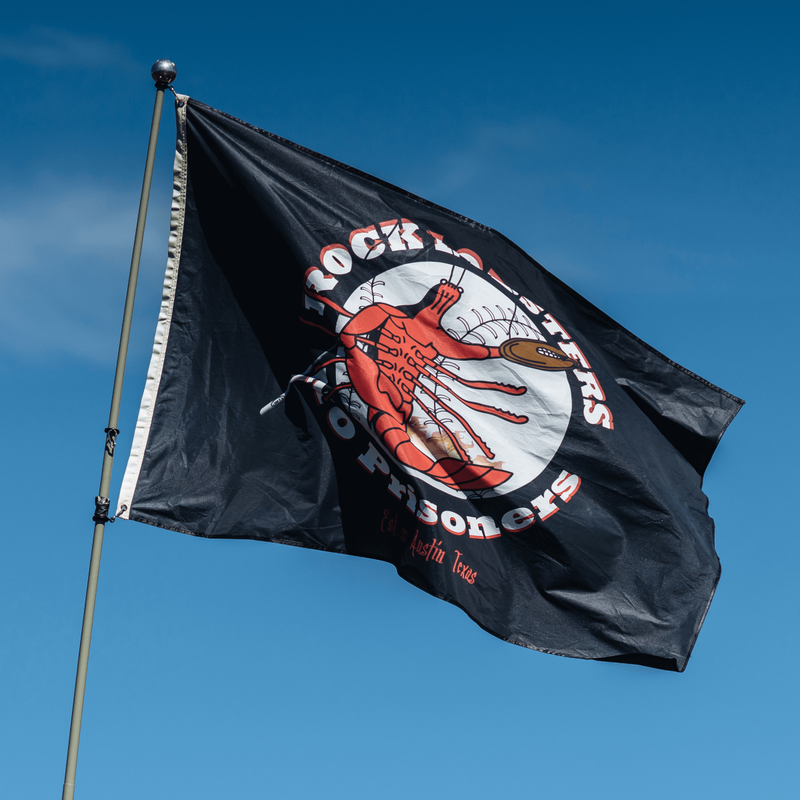 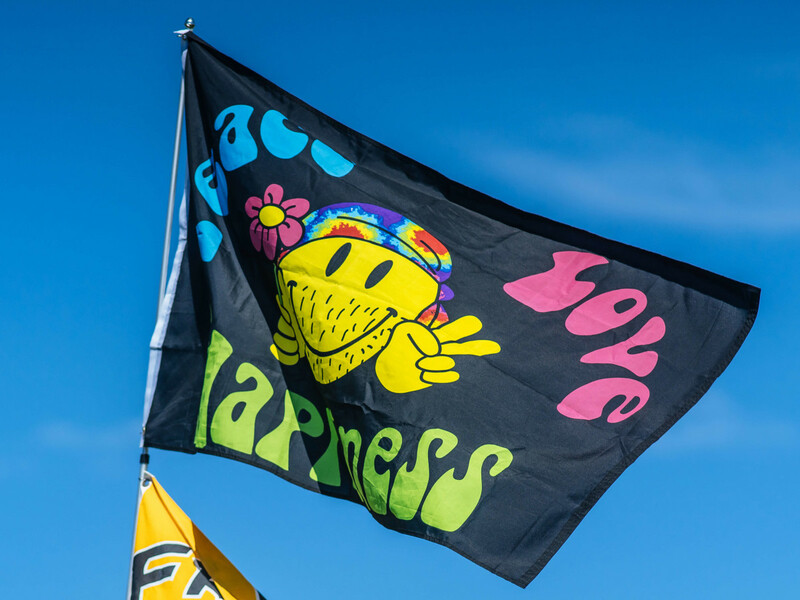 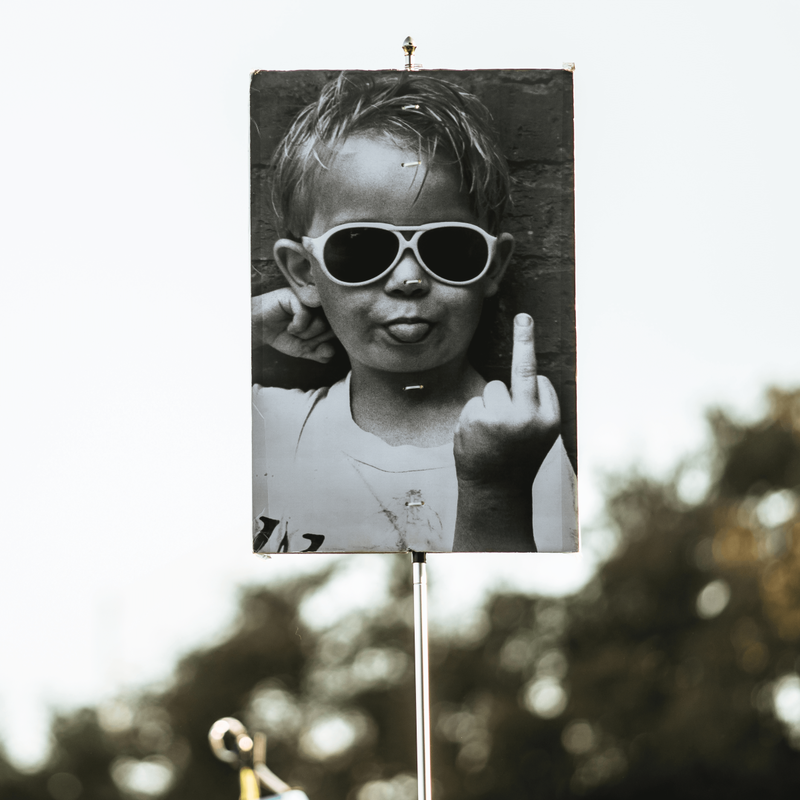 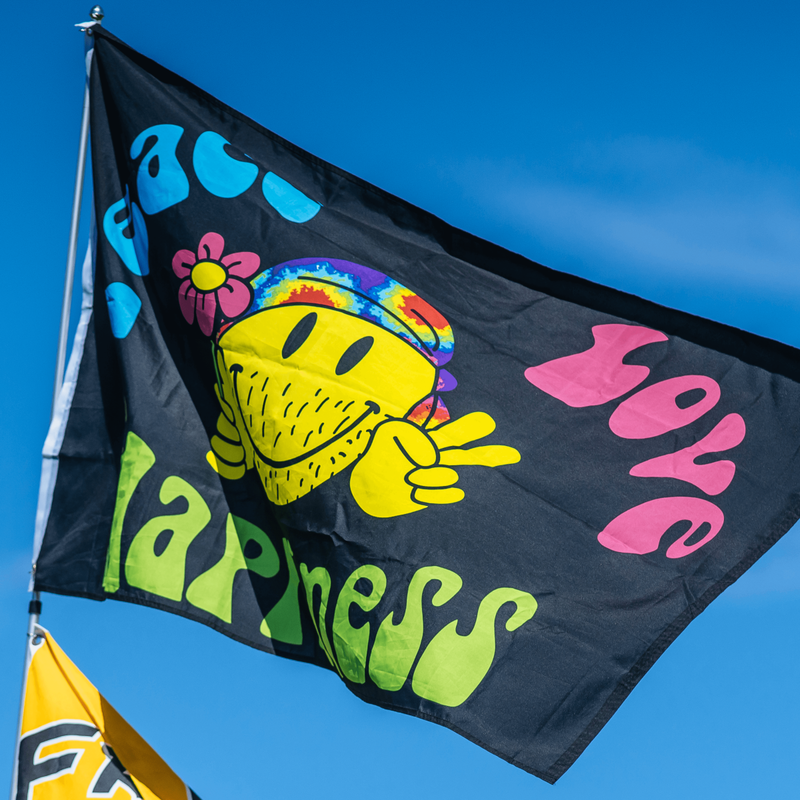 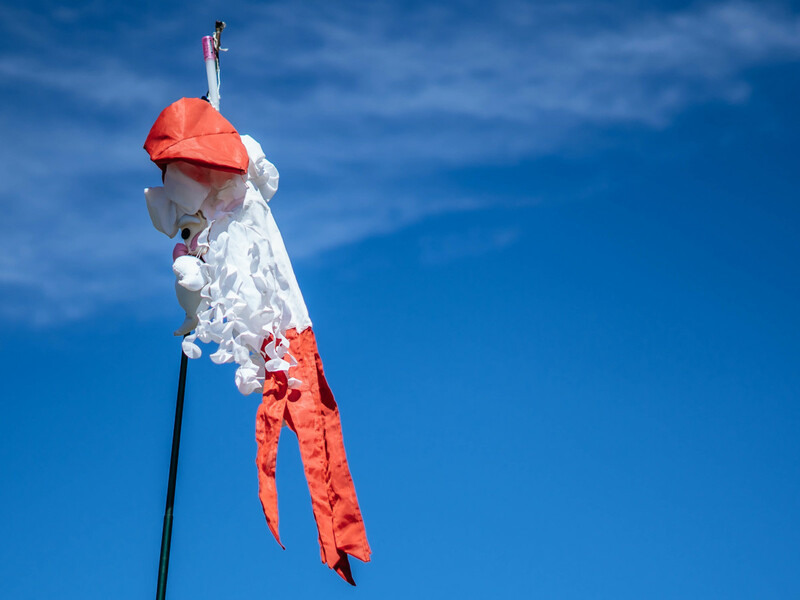 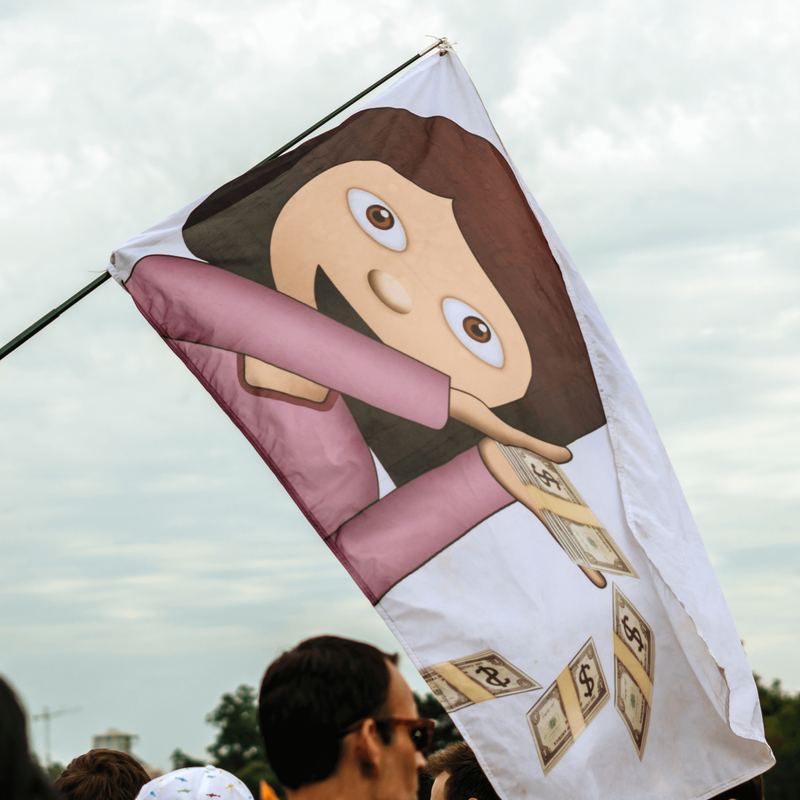 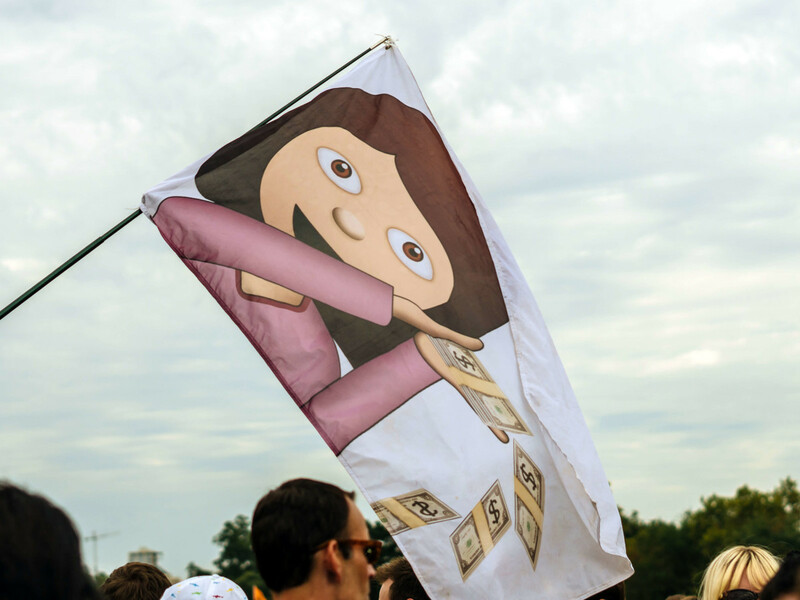 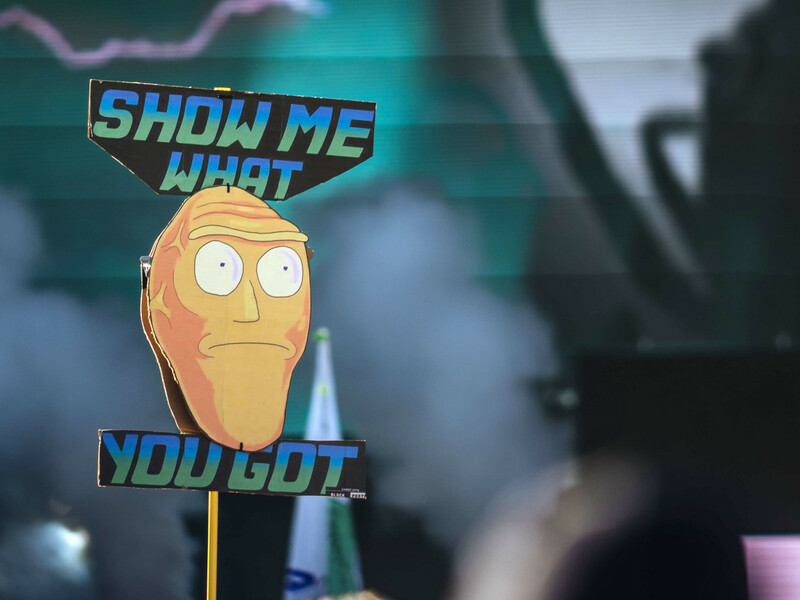 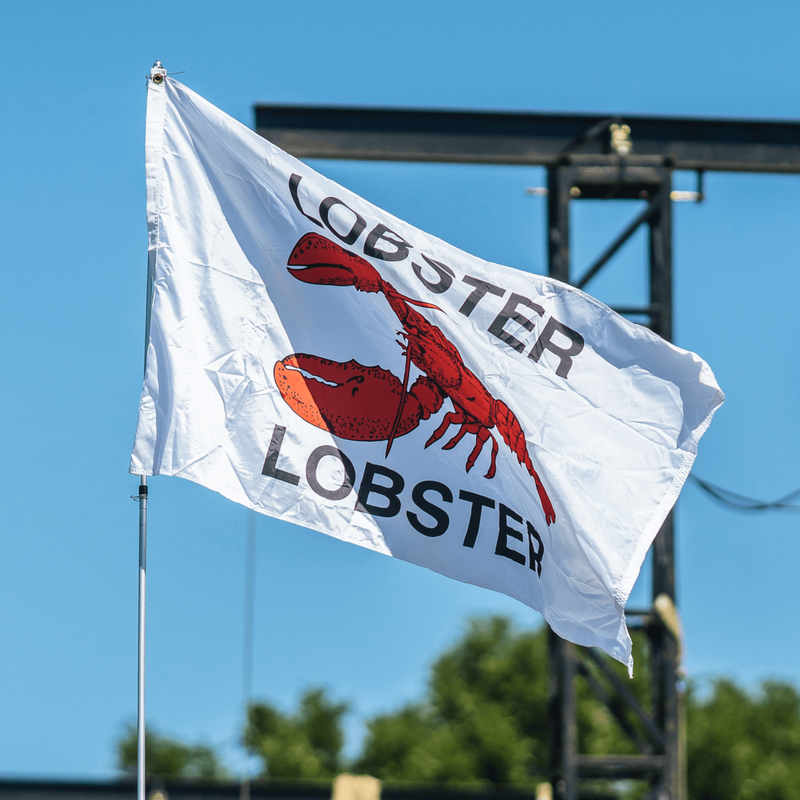 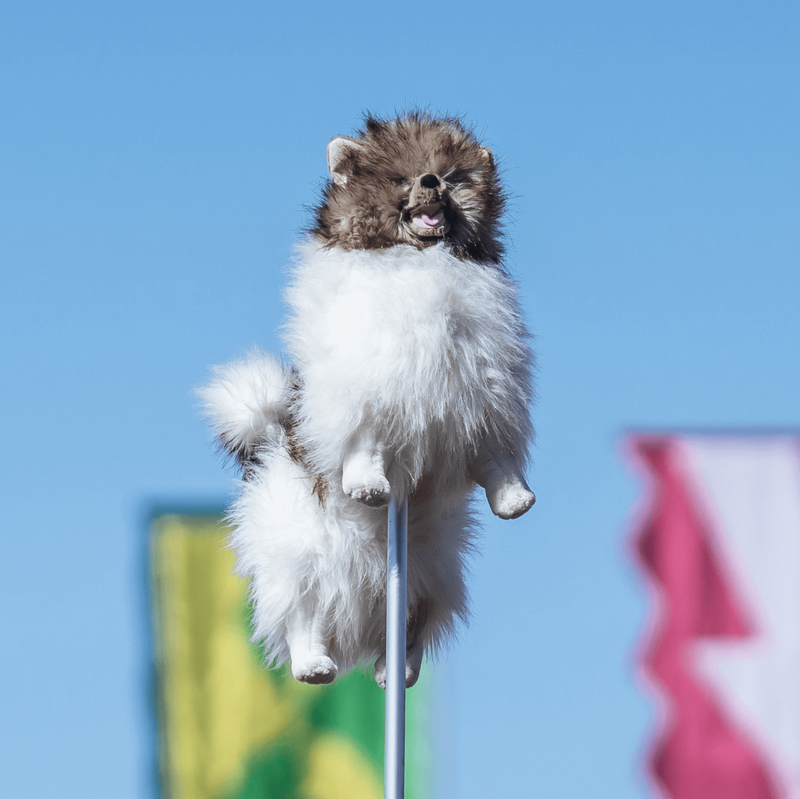 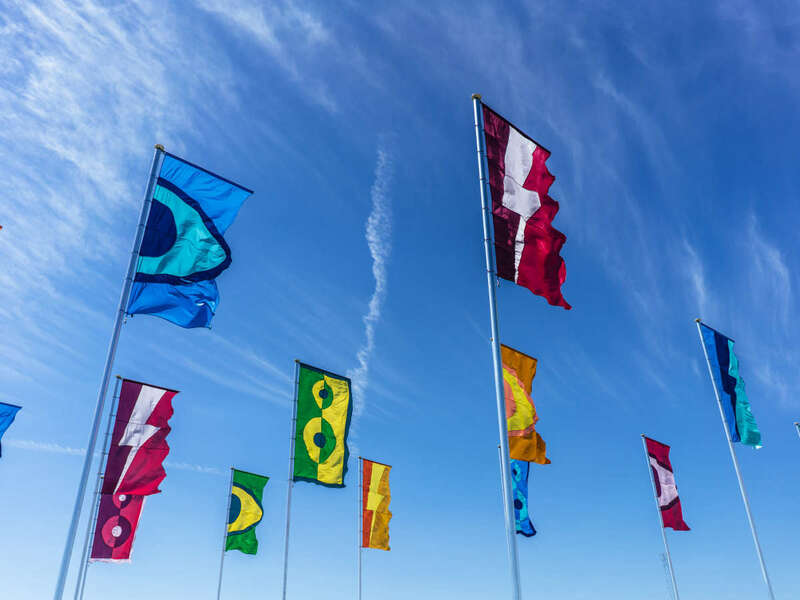 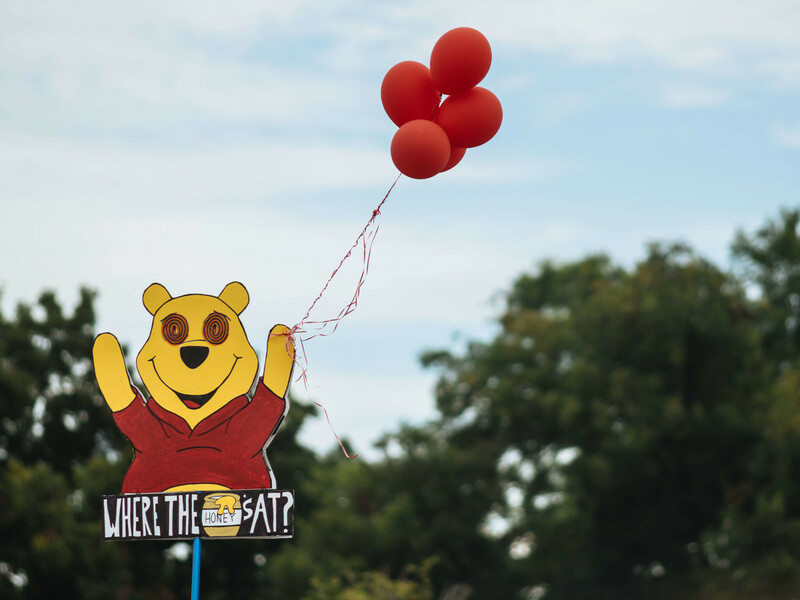 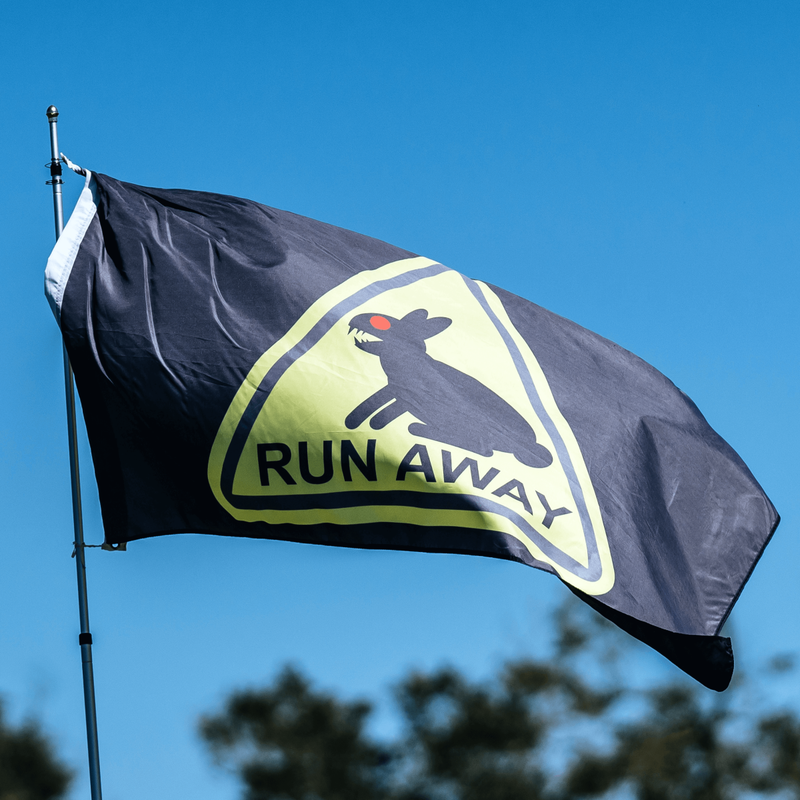 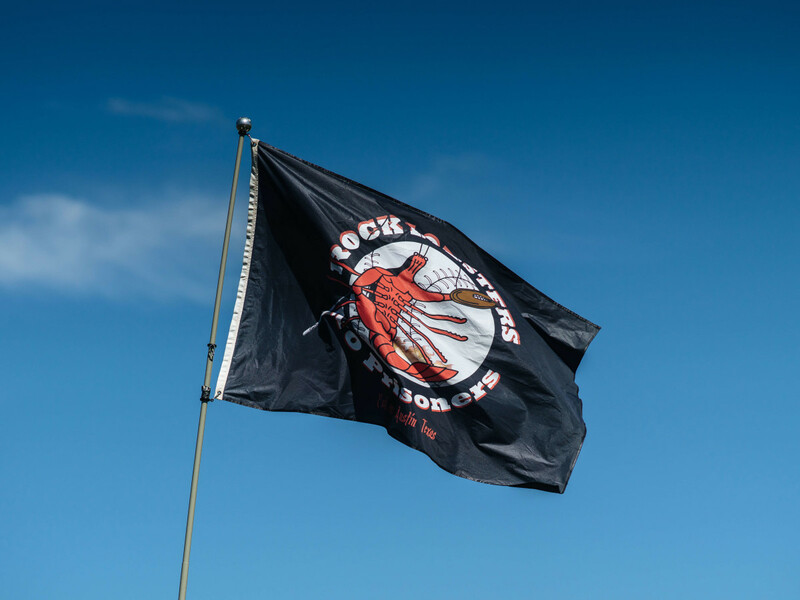 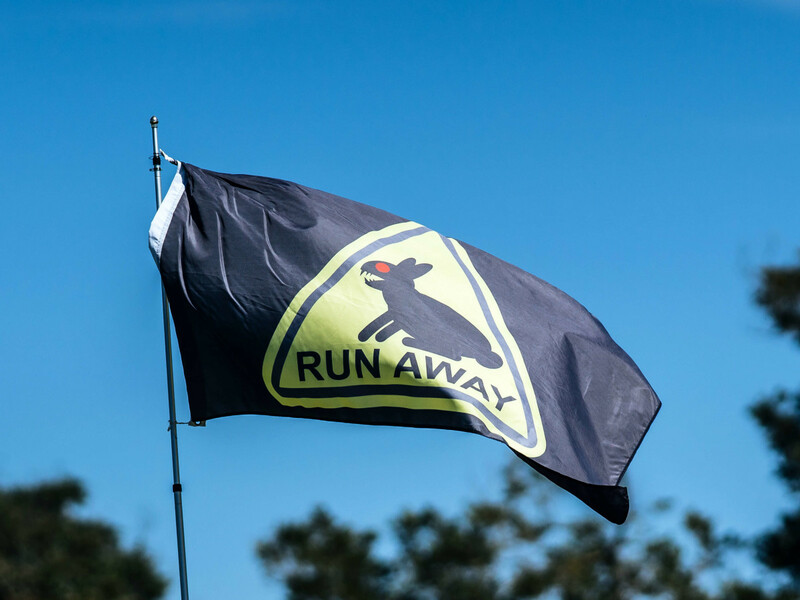 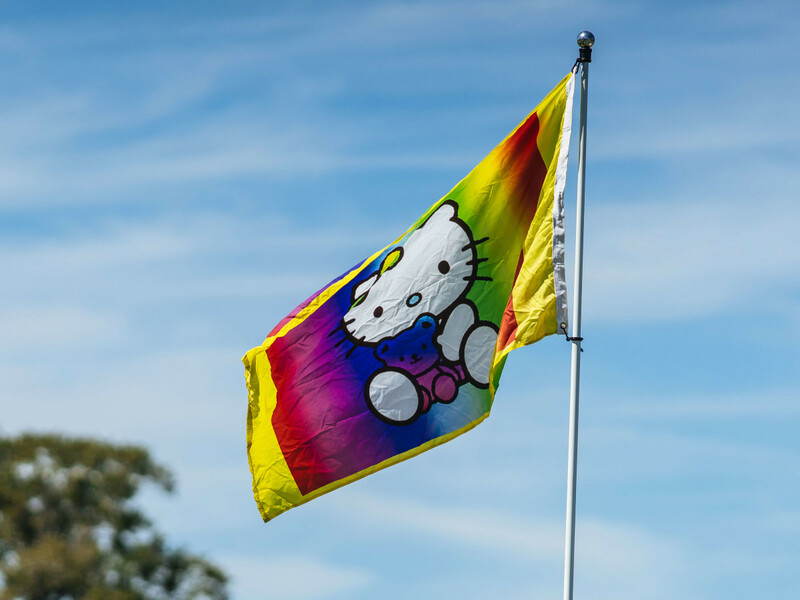 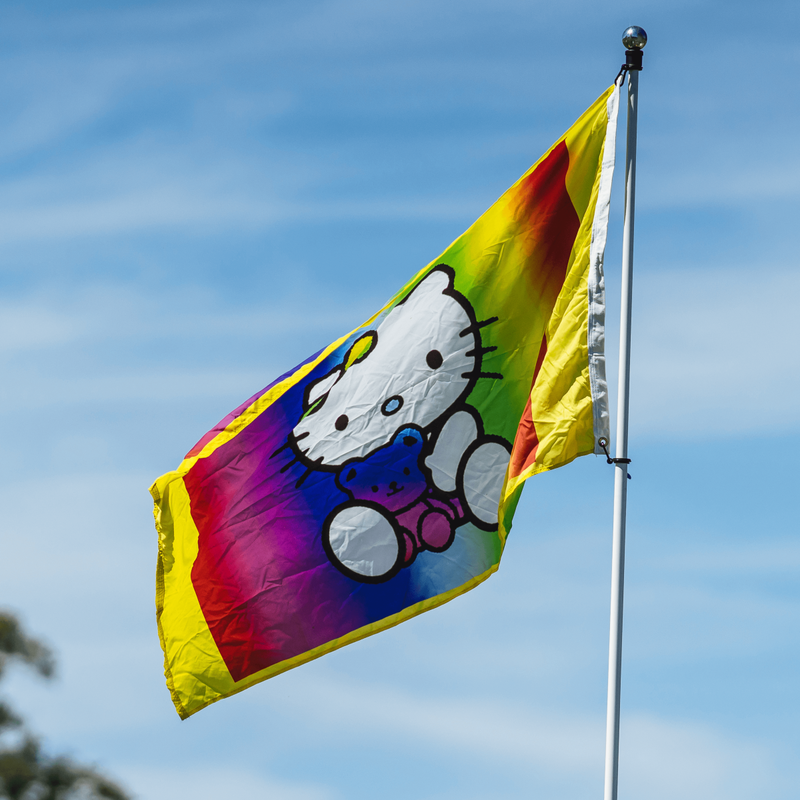 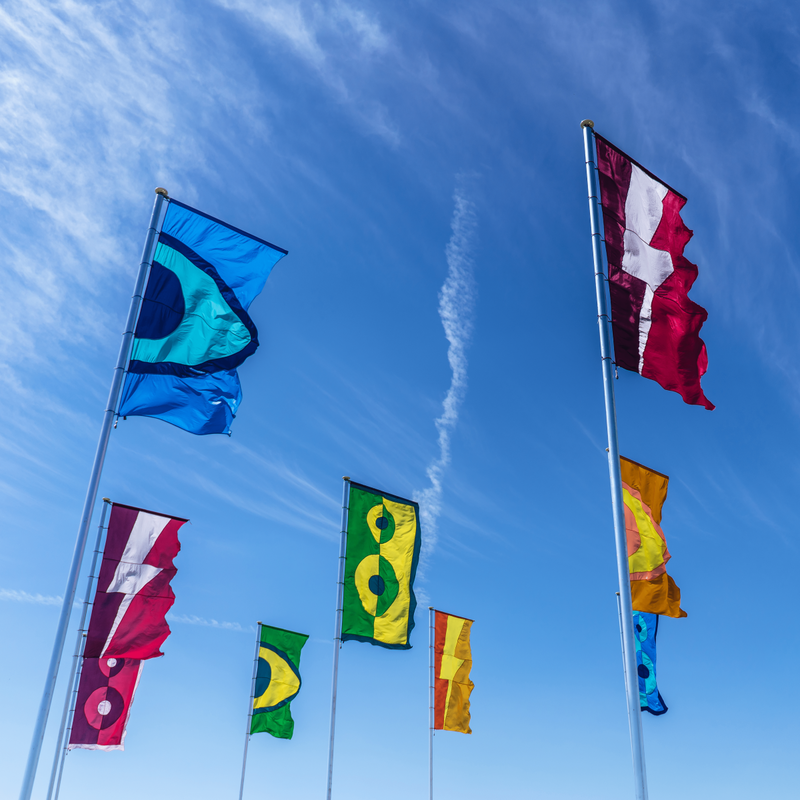 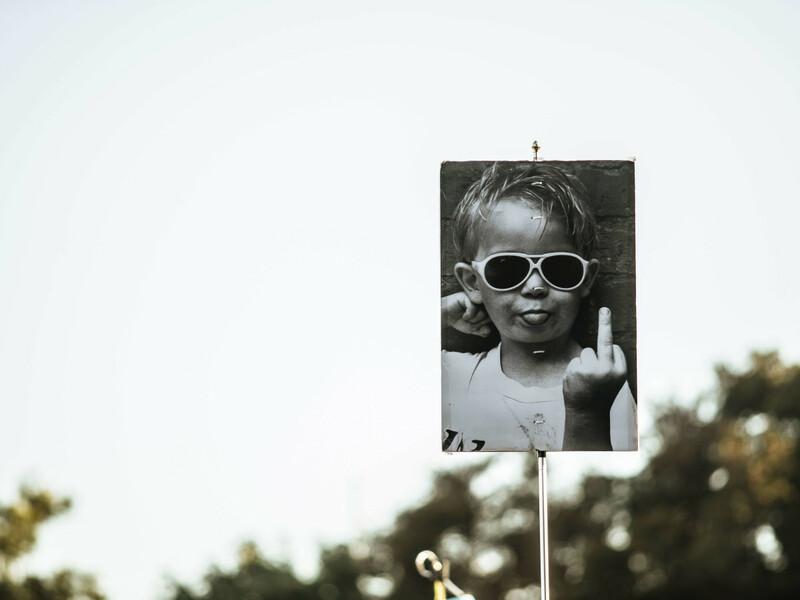 For the second year in a row, we're highlighting some of the best flags from the fest. 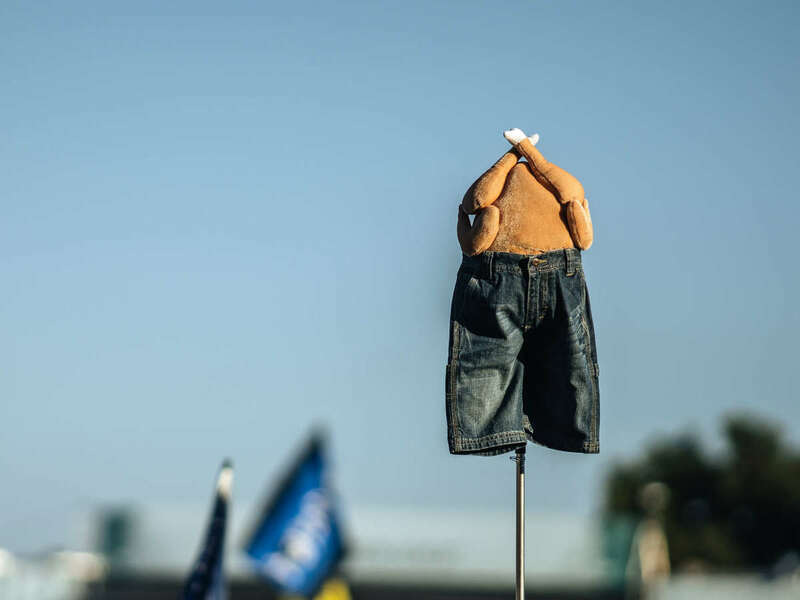 Take a look through the slideshow above to see which rose above the rest.